The new trend is FRUITY! 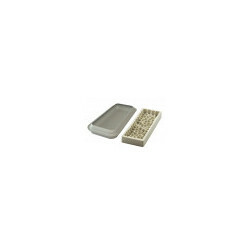 A series of silicone moulds to create juicy fruit-shaped creations with an original 3D effect. Impossible to resist the delicate taste of the raspberries that will cover your desserts created with the Frutti Rossi kit. 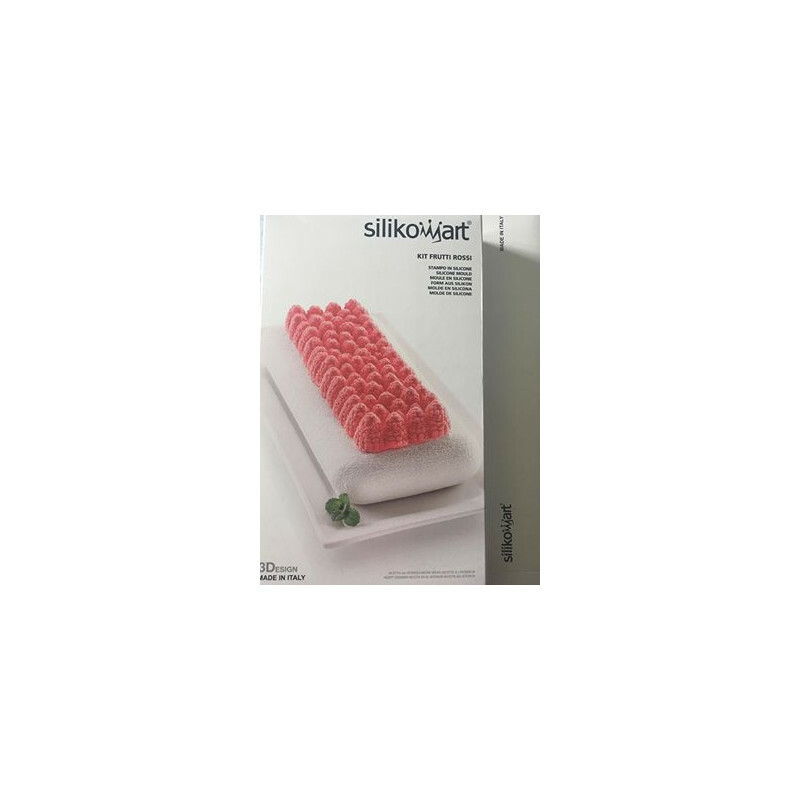 This kit is composed by a silicone mould for the base that is provided with a revolutionary internal border that gives a slight rounded shape and a second silicone mould to recreate a realistic and a suggestive carpet of raspberries. These amazing little fruits in 3D will enchant you at the first sight. Frutti Rossi kit ensures flawless results not only in semifreddo version, but also with baked creations.